I speak plenty about nutrition on my blog, and what we put into our bodies, but what’s just as important is what we put on our bodies. I’m talking lotions, creams, hair products, perfumes, deodorants, make up – all of it gets absorbed into our pores and assimilated into our bodies, so they topical products we use also need to be as clean as possible. I’m not saying become crazy obsessed to the point of driving yourself mad – what I am saying though is be aware, be mindful of these things too, because they can wreak havoc on your body without you even knowing. I don’t mean to scare you, but it’s the sad and unfortunate truth. Many topical products are laden with chemicals that can overtime impact your body in a big way. In the same way that antibiotics and hormones in meat can affect your hormones, so too can many of the chemicals added to hair, skin and body care products. One of the biggest concerns in skin care is deodorant or antiperspirant, particularly because many or most household brands contain aluminium. The aluminum found in most antiperspirants has been linked to neurological disorders and breast cancer in some clinical trials. Whats more, aluminium can coat fabric, giving sebum (an oil secreted by hair follicles) a place to stick — which means more yellow pit stains on your white shirts. 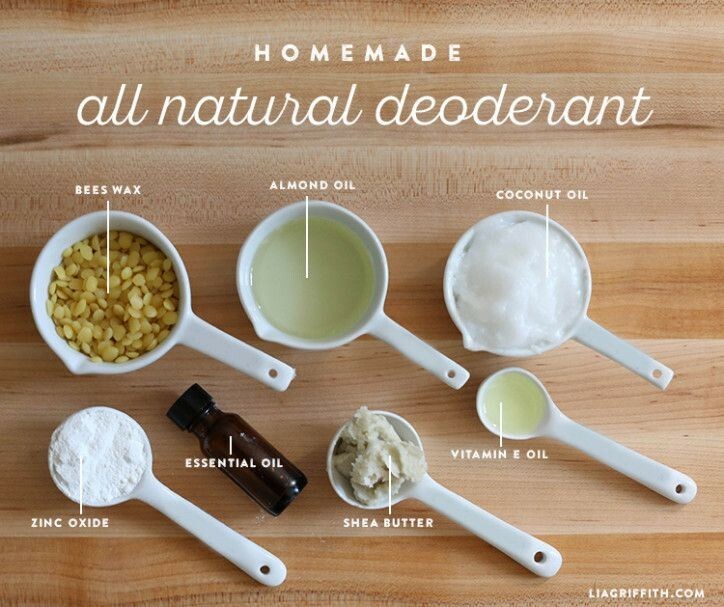 So of course it’s always best to opt for natural deodorants instead. But my issue when buying natural is always “but is it really natural?” Why should I pay a premium for a product that isn’t what it says it is? Because let me tell you there are plenty like that out there! So in aim of giving you’re the best recommendations possible, in terms of price, contents and effectiveness of the product, I have teamed up with Reviews.com to provide you with a complete clinical review of various natural deodorant brands, so that you can make a well informed choice when next you need to stock up. So what makes for a good natural Deodorant? The best natural deodorant fends off odour without using ingredients that are likely to be toxic or irritating. After talking with a dermatologist, a chemist, and two natural deodorant creators, The team at Reviews.com hand-tested 23 different brands to find their top picks: aluminum-free formulas with pleasant scents, goop-free application, and minimal residue. There’s a difference between antiperspirants and deodorants. While an antiperspirant stops sweat (typically via aluminum), a deodorant’s primary aim is to neutralize or mask body odour. Interestingly, sweat is actually odourless when secreted from your body; the smell is a by-product released by the bacteria that feast on sweat. A perk of opting for a natural deodorant? An aluminum-free product can help avoid both health issues and wardrobe malfunctions. Lots of claims have been made about the most common ingredients in natural deodorants — but very few have been verified. “Natural” isn’t regulated — but “organic” is. “100% Organic” is limited to products comprised entirely (save for water and salt) of organic ingredients. “Organic” refers to products comprised of 95 to 99 percent organic ingredients. “Made with Organic Ingredients” can be applied to products made with 70 to 94 percent organic ingredients. “A cold-pressed certified organic unrefined coconut oil-based deodorant is going to be more effective,” says Nathan Morin, the self-proclaimed Deodorant King of Chicago, and creator and CEO of North Coast Organics, a maker of certified organic natural deodorants. This means that the refining process (which includes high levels of heat, bleaching, and deodorizing) can degrade the integrity of a plant-based ingredient, impacting its efficacy. The world of natural deodorants can be a tricky one — and “natural” means different things to different people. I suggest choosing a product that omits aluminum and steering clear of fragrance, simple alcohols, propanediol, and propylene glycol to ensure that your body isn’t absorbing toxins found in traditional deodorants. 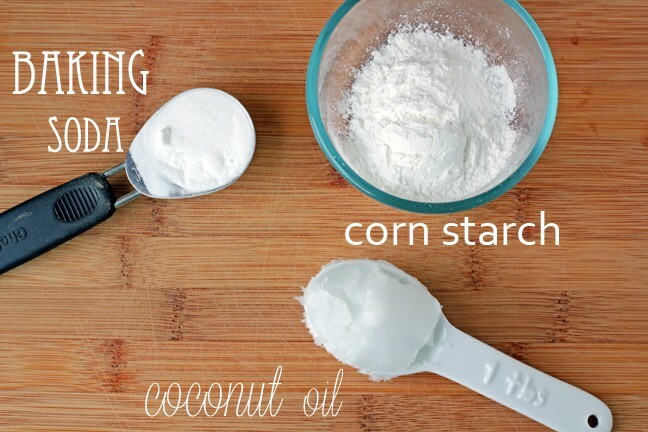 When looking for a natural product, keep an eye out for ones with coconut oil, baking soda, zinc oxide, or some combination of the three. Above all, be open to trying a few different options to see what works best with your body. For the best of the best, have a look at the brands that fared the best in this clinical trial. Remember, when it comes to health, the more informed you are the better off you are in making smart decisions that work for your own body, and your own lifestyle.